High resolution photographs taken with the latest digital cameras or smart phones will need to be reduced by the Surveyor and uploaded then included in their survey reports without reducing the quality of the photographs. 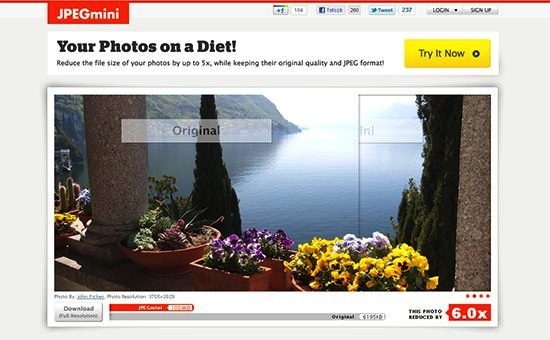 There are several companies offering software in order to compress/resize/optimise photos such as Optimizilla, Jpegmini, ImageOptimizer, RIOT Radical Image Optimization Tool and many more. 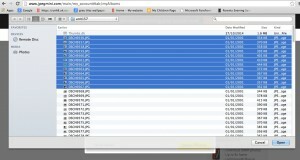 If you do not already optimise your photos you will need to ensure that they are jpegs of approximately 25-75KB with an average file size of approximately 15 – 60MB What you need to ensure is that the software you use is able to upload and reduce multiple photos and that the reduction is 60-80%. 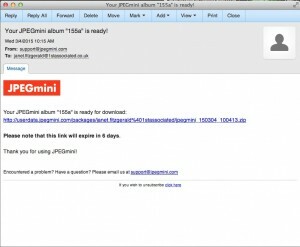 JPEGmini provide a free trial which can be upgraded to an unlimited 28MP programme or Pro version which has unlimited 50MP and has further features such as being 8x faster, lightroom plug-in. 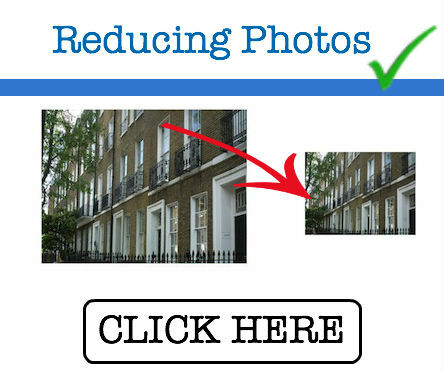 Either download our Step by Step Guide to resizing Photos by clicking on the Reducing Photos icon or scroll down to see how you can reduce the size of photos. 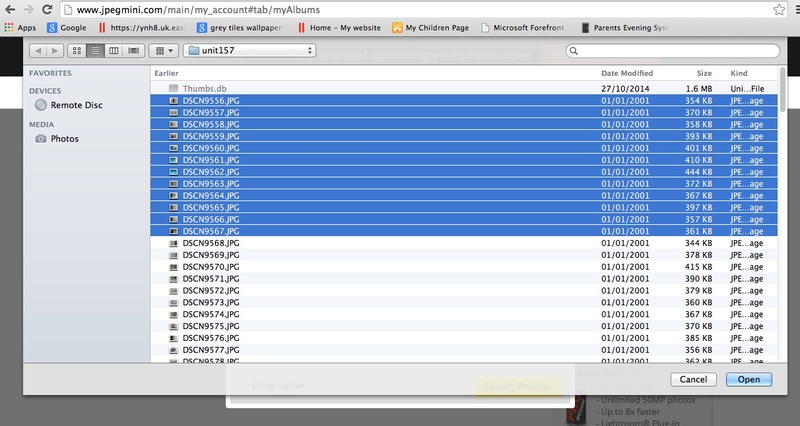 Reducing the size of photos is a simple process, which is easy to follow with our guide below. 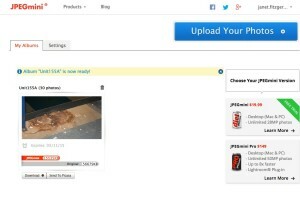 Log onto www.jpegmini.com and create an account with your email address and provide your chosen password. You will soon receive a confirmation email from JPEGmini and you will be able to start reducing the size of your photos. 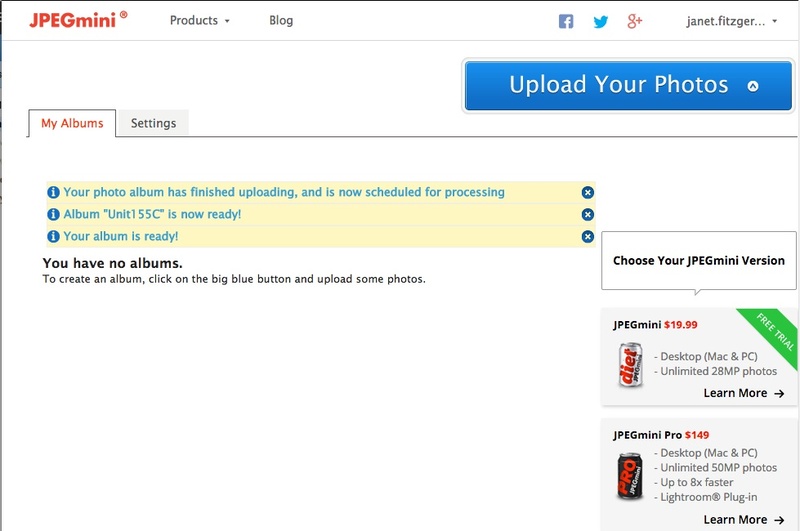 If you wish you can upgrade to JPEGmini with unlimited 28MP photos after a free trial period or JPEFmini Pro with unlimited 50MP, up to 8x faster and lightroom plug-in for a fee. 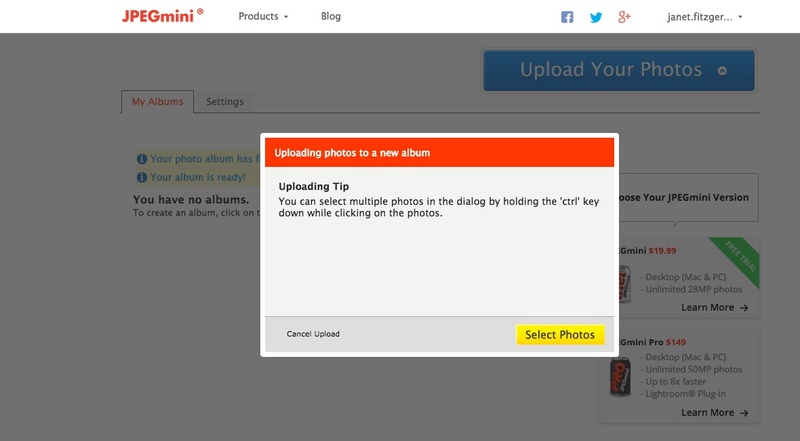 You can select multiple photos as the tip box states by holding down the “ctrl” key whilst clicking on the photos you wish to resize. Click on “Open” for your selected photos to start to upload to be resized. 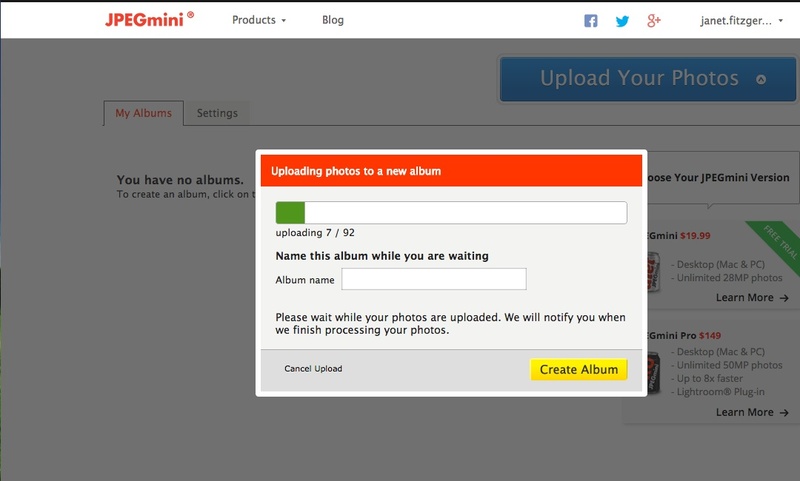 You will see “Uploading photos to a new album” with a green bar showing you the progress of the uploading/resizing. You will receive an email with a link to your resized album of photos. 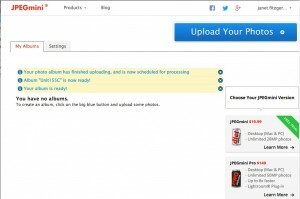 You will also see the website page showing your Album with an icon to allow you to download the resized photos to a file on your computer. 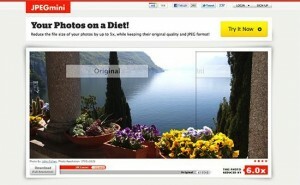 Your photos have been reduced in size. 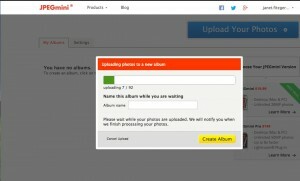 You can now upload your compressed photos to our CRM system for use in your survey.